The Loving Table - plant based recipes. balance. positivity. inspiration. I've always disliked cows milk and (like many others) my stomach never agreed with the soy alternatives most grocery stores and coffeeshops carry. 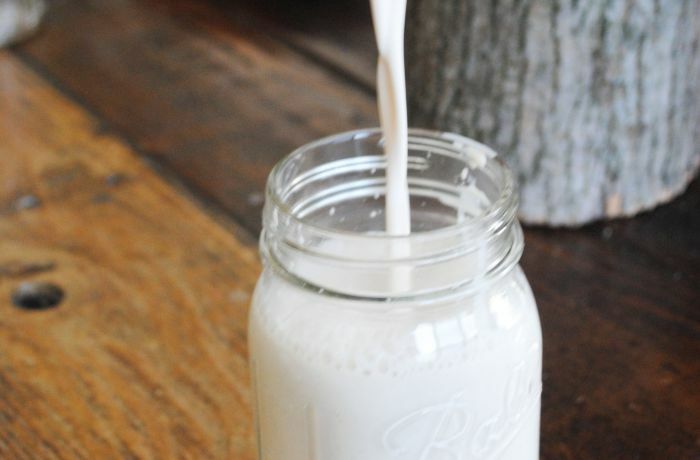 Homemade nut mylk is the perfect solution -- it's fresher, tastier, easier to digest and better for you than most store bought options, which often contain additives and ingredients you can't pronounce and definitely won't find in your pantry. This brazil nut mylk is made with just 6 whole natural ingredients, and with the right tools (a highspeed blender and nutmilk bag) it's incredibly easy to make. You can use pretty much any nut in this recipe, but brazils are one of the fattiest nuts, which means they make the creamiest, richest nut milk you can imagine. And, they have a great nutty flavor that makes cereals, coffee and tea taste extra delicious. They also have the highest level of selenium of any food, which is a powerful antioxidant that fights disease and boosts the immune system. 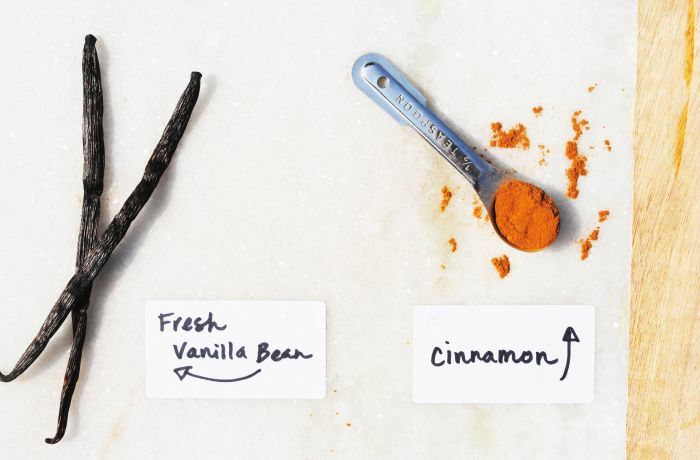 If you have access to real vanilla beans, definitely use them! If you're subsituting with vanilla extract, make sure that the only two ingredients are vanilla and alcohol. Lower quality extracts can contain added sugar, which we definitely want to avoid whenever we can! 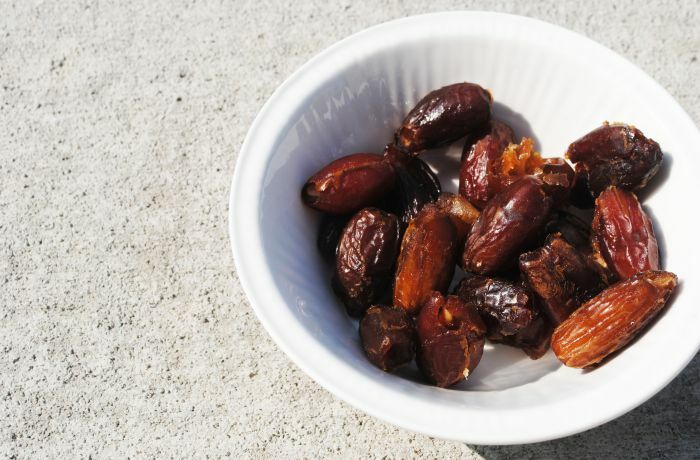 We'll be getting our sweetness from dates in this recipe, a middle eastern staple that makes a great substitute for processed sugar. In school, we made nut milk not only to drink, but as bases for ice creams and sauces. That means a lot of almond milk, aka a LOT of cheesecloth. At first. when you're getting used to the cheesecloth process, it's normal to make a mess! I had a hard time getting the technique down at first, but the more nut milks you make, the easier it gets. Once you start making it at home, you'll never want the store bought kind again! While this milk tastes delicious on it's own, I love playing around and adding health-boosting juices into the mix. Use the recipe as a blank canvas, play around and get creative! This morning, I used a combination of 2/3 cup milk and 1/3 cup beet juice, which ended up being absolutely delicious (and pretty to boot!). Combine nuts, water, vanilla beans and pitted dates in a vitamix or high speed blender until smooth. Place nut milk bag over large mason jar, pitcher, or bowl. Holding the nut milk bag on opposite ends and slowly begin pouring in nut mixture, letting liquid drip into your bowl or pitcher. The nut mixture will most likely weigh down your bag during this step, so be careful not to let any meal spill over the sides. Once everything from your blender has been transferred into the bag, pull the drawsting tightly, and begin using your hands to wring the remaining milk out of the brazil nut meal. This can take some time, so be patient -- the result will be well worth it! Once there is no more liquid remaining, discard the dry meal and rinse your nut milk bag. I recommend saving the meal to use later to thicken smoothies, or as a base for crackers and desserts. 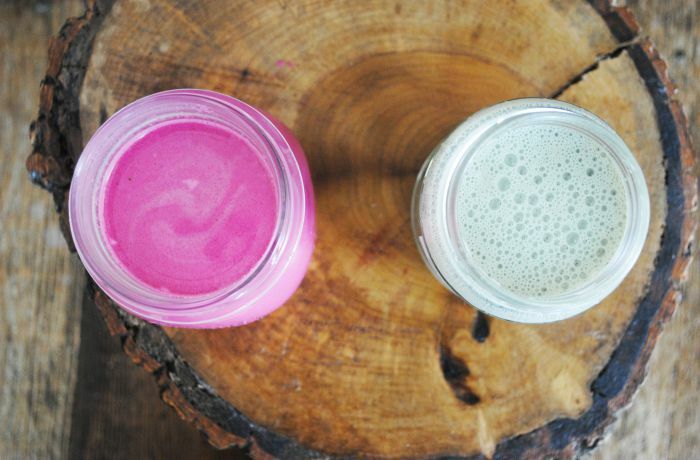 Transfer your mylk back to your rinsed vitamix and add cinnamon + sea salt. Blend until combined. Store in mason jars, milk jugs or a large pitcher. 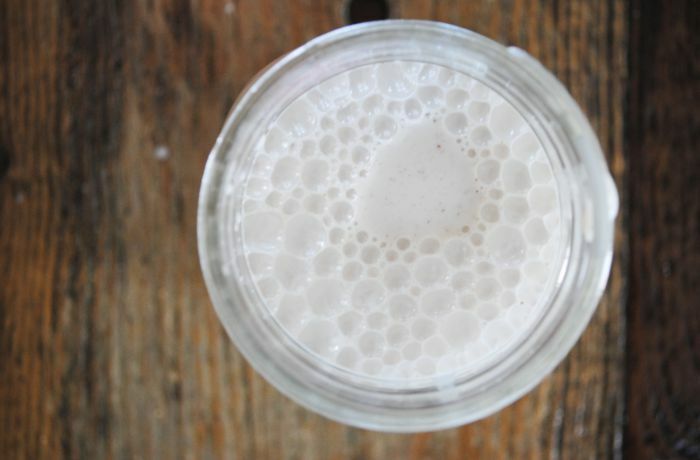 It's going to be hard not to drink immediately, but nut mylk is definitely best chilled! If you can, wait at least an hour before drinking. © 2014-2019 The Loving Table.